Škoda has revealed its forthcoming hatchback will be named Scala as it announces more details of the brand’s first like-for-like rival to the VW Golf, Ford Focus and Vauxhall Astra. Expected to mark the replacement to the Rapid hatchback, the Scala has been designed to bring a more credible alternative within the family hatchback segment, more effectively bridging the gap between the Fabia and Octavia. Skoda board chairman Bernhard Maier said it marks a “new chapter in the compact class of Škoda”, as shown by the name, which is derived from the Latin for ‘stairs’. It’s also said to take a big step forward in design and technology. 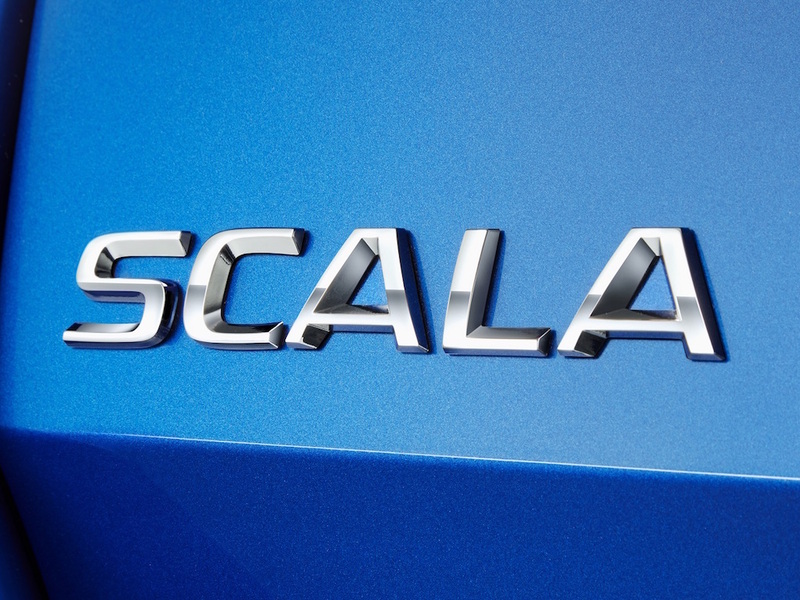 Few details have been revealed but the Scala becomes the first European Škoda model to bear the brand name in lettering across the centre of the tailgate, replacing the logo. It follows on from the reveal of the Škoda Vision RS concept at the Paris Motor Show, which was shown with a plug-in hybrid drive and also gave an insight into the next stage of Škoda’s vRS models.